Everyone needs a Mama doll…………if you don’t have a Mama she’ll be your Mama, if you need a Mama she is there for you. When you lose your way, forget yourself, she helps you remember…….the shell in her little bag leads you back to your beginning. 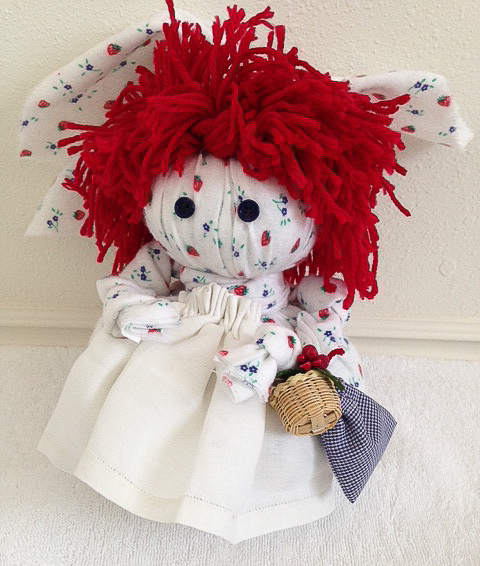 Mama dolls are based on “Blue Baby”, a homemade treasure of my youth, made from blue flannel and a wooden button. They are handmade with recycled remnants, fantastic beads, bobbles and ribbon. They will care for you deeply. To shop online for your Mama Doll, click here.